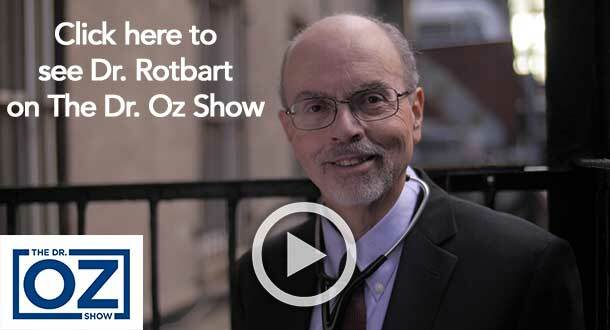 Dr. Rotbart is a nationally-renowned pediatrician, physician-scientist, parenting expert, speaker, and educator. Read what experts in the field have to say about Dr. Rotbart’s books, find his speaking appearances and read his guest posts. Read about The Miracles Project and the book that will change your view of health, illness, life, and death. A remarkable literary and philanthropic accomplishment.